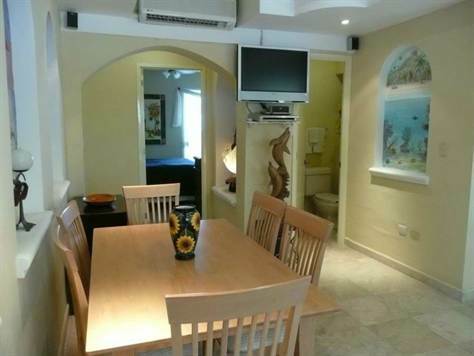 Think you can’t afford to buy a condo in Playa del Carmen? Think again! 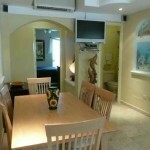 This is a fully renovated and lovingly decorated 1 bedroom garden level condominium located in downtown Playa del Carmen. 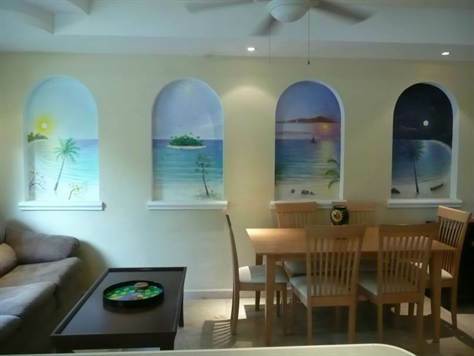 The living spaces are bright and cheerful featuring imported marble floors and accented with hand painted tropical vignettes by one of the Riviera Maya’s most colorful characters, Ricthie Sowa. 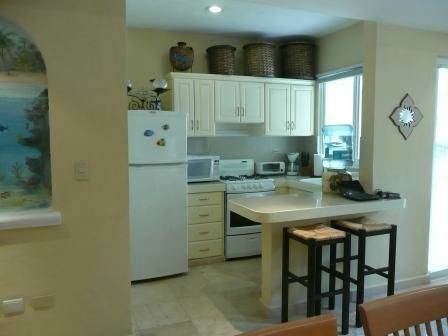 This unit is being sold 100% turnkey, with all furnishings, appliances and housewares. 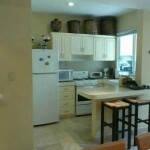 This includes the washer & dryer, air-conditioning units and a 32 in. flatscreen TV. 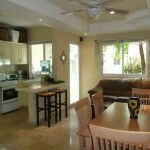 The condo is just a few steps from a large internal courtyard garden with a swimming pool and small entertainment palapa. 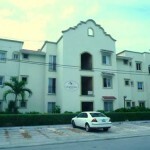 Ownership of this condo includes assigned off street parking for one vehicle just outside the condo. 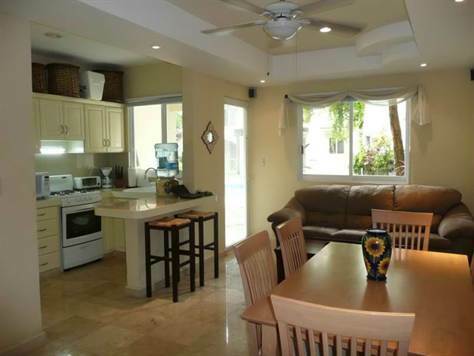 Situated just one block off of the 307, this 1 BR Condo in Playa del Carmen is in the perfect spot to easily grab public transportation to anywhere along the Riviera Maya and a straight shot down Juarez to the beach in Playa. You are right next door to Chedraui for grocery shopping and Marsan, one of Playa’s two major produce markets is just 3 blocks away. The beautiful Parque la Ceiba is just across 307, about 5 minutes away walking, where you can enjoy a coffee and use the free wifi, take a yoga class, turn in your recycling and even take in a movie under the stars. 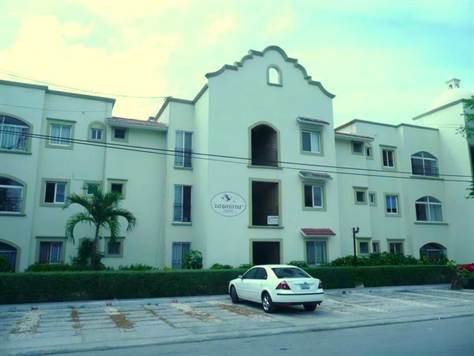 The condos at Gaviotas are close to everything yet removed enough from the hustle and bustle of the tourist areas to make for a peaceful stay in Playa. 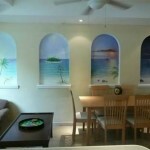 This 1 BR Condo in Playa del Carmen would make an ideal full-time residence for a working couple relocation to Playa, a retirement home for snowbirds or just an affordable space to get away to. 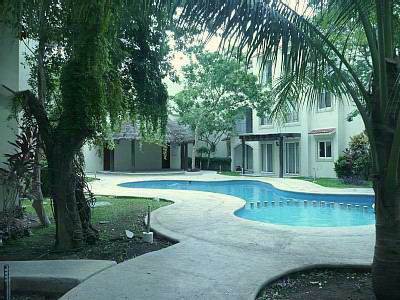 These condos also do well with mid to long term renters bringing in 7500 mn per month should you chose to purchase this unit as an income producing investment. 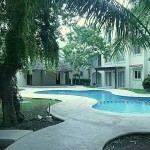 For more info contact our offices.